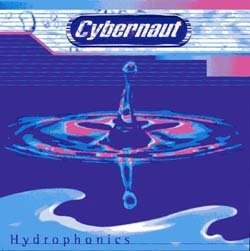 Anyone who witnessed the live performances by Cybernaut at clubs and venues such as Escape From Samsara will attest to the fact that Cybernaut live were an incredible uplifting experience. This album captures their sound perfectly. If you like your trance hard, fast, uplifting and with melody this is for you. The album was their only full album release and the tracks here such as Califrae & Hydrophonix still sound stunning.